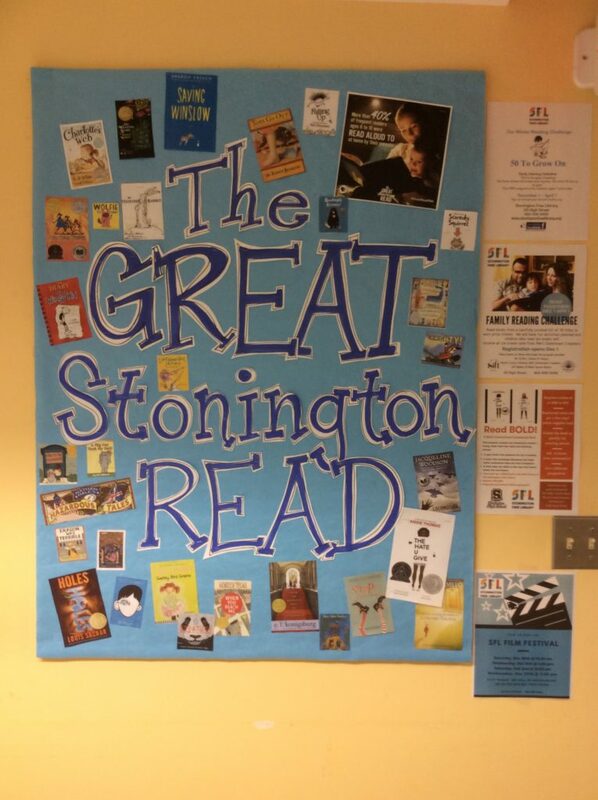 The Stonington Free Library aims to provide for all who want access to our space, our programs and our services. We focus on meeting existing community needs while continually planning for a rapidly changing future. 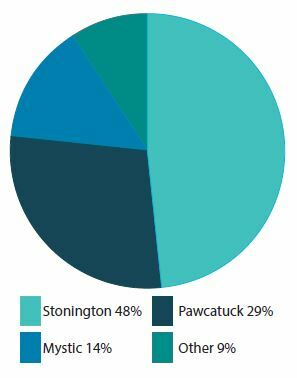 Did you know……That SFL serves all 40 square miles of the Town of Stonington, including the villages of Pawcatuck and Mystic? In fact, more than half of our active cardholders reside outside the 06378 zip code! 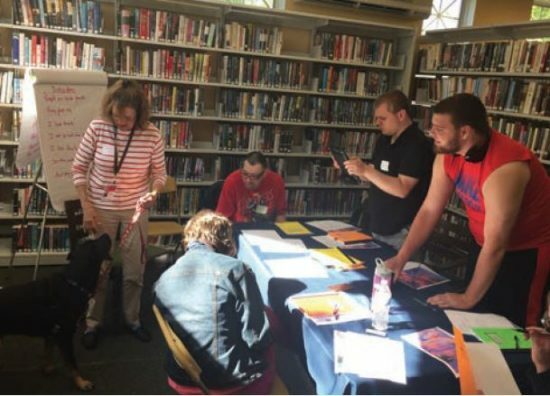 This summer the Library collaborated with Deidre Toole, Community Classroom Coordinator and Transition Counselor at Stonington High School on an inclusive pilot program called SFL Nightclub. 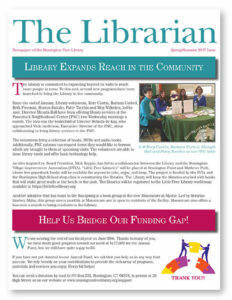 Stonington Free Library offers those who wish to support the Library the option to become a sustainer. If you would rather donate on a monthly basis, securely and worry free, we’d be happy to set you up. Each year sustainers receive a report on their contributions along with our wholehearted appreciation for their steadfast support. You’re special people and we are so grateful that you are with us for the long haul! 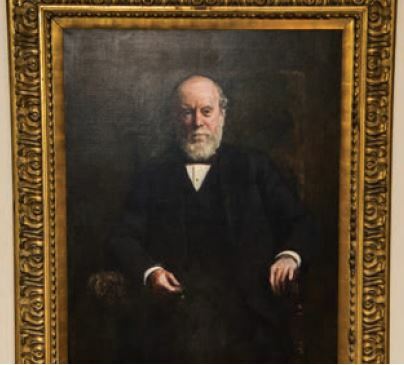 Who is the imposing yet amiable man greeting you from above the entrance to the reading room in the Library? He is Samuel Denison Babcock, eminent financier, President, VP or Director of twenty-one different corporations including banks, telephone, railroad and steamship companies. He was born in Stonington in 1822. He was described as ‘a venerable patriarch, self-made, a very respectable man’. 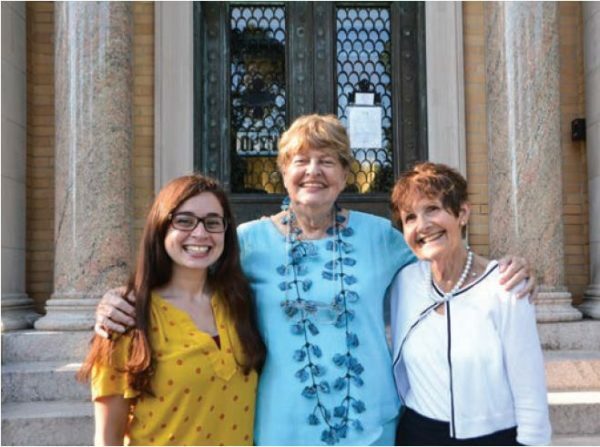 Beth Walker has been part of the Stonington community for many years. She loves it here and she loves the Library. So, it is no surprise that when she approached the front door on a Friday afternoon in July and found it locked, she was incensed. 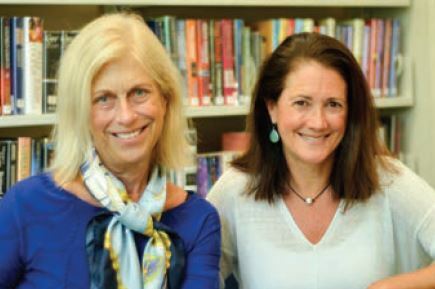 Trustees Allegra Griffiths and Denise Easton have been elected Co-Presidents of the Board of Trustees.